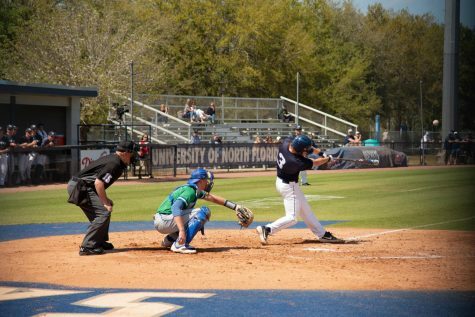 The Ospreys dominated in the last game of the home series against the Jacksonville University Dolphins with an impressive hitting showcase led by Junior David Maberry and Redshirt-Senior Wes Weeks’ three RBI performance. 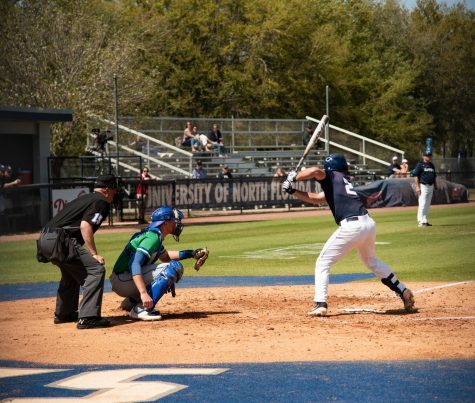 North Florida came out of the gate early in the bottom of the first with two runs off of a groundout to shortstop scoring Senior Chris Berry to home plate and a sac fly out to center from Junior Tanner Clark, allowing Senior Jay Prather to score and put the Ospreys in the lead 2-0. The Dolphins came to play in the second inning when they had bases loaded and Redshirt-Senior Cory Garrastazu grounded out to first which scored Junior Scott Dubrule. 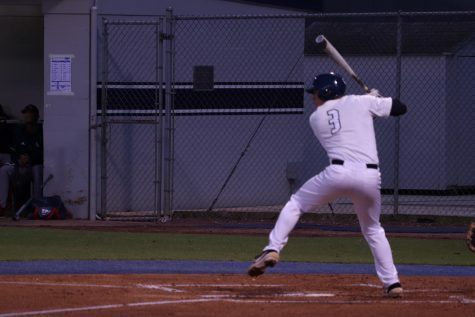 With runners on second and third, Senior John Cassala hit a sac fly out to right field which let Junior Cory Heffron score and tie the game up at 2-2. In the top of the fourth inning, the Dolphins took the lead when Cassala scored after an RBI single to left by Redshirt-Senior Reagan Wright to make the game 3-2, Dolphins. 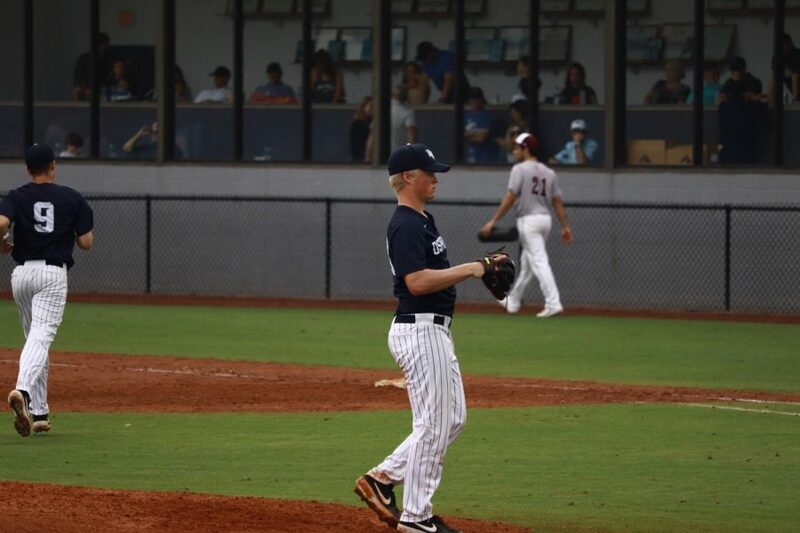 The Ospreys took back control of the lead in the bottom of the fourth when Wes Weeks lined a single to the right center to score two runners and set the score at 4-3, Ospreys.Weeks went on to score after a single through the left side from Maberry to stretch the lead to 5-3. The bottom of the fifth inning consisted of bases loaded for almost the entire time when Senior Wes Weeks was able to hit a sac fly out to left and scored one to push the score to 6-3. 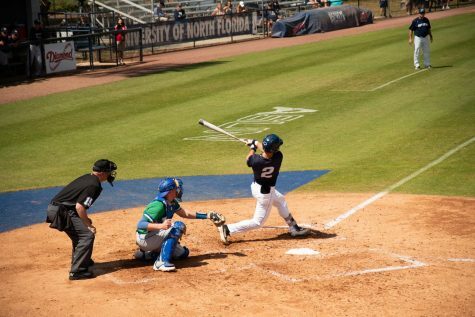 Maberry then laced a single down the left field line allowing two more runners to make it home and put the Ospreys up, 8-3. 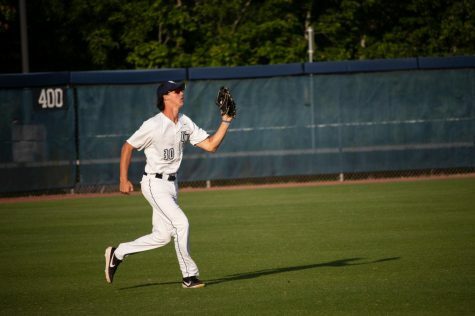 In the sixth inning, North Florida put up another two runs on the Dolphins after a single by Prather scored Junior Blake Marabell to home and a single to left center by Clark plated Prather, extending the lead to 10-3. 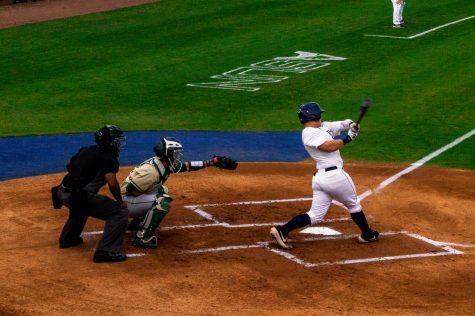 The Ospreys scored again in the eighth inning after a wild pitch allowed Weeks to score and cement the 11-3 win. 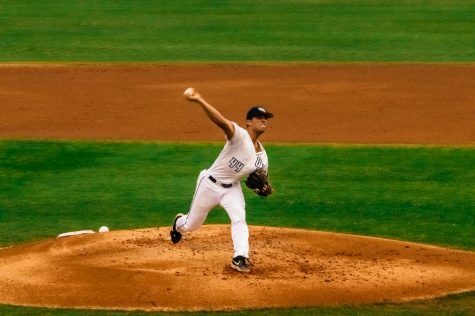 Junior Brandon Reitz went seven innings on the mound for the Ospreys allowing three runs (one earned) and punched out two and earned his second win of the season. The win improves UNF to 18-16 (4-5 ASUN) and the loss drops JU to 20-12 (6-3 ASUN). 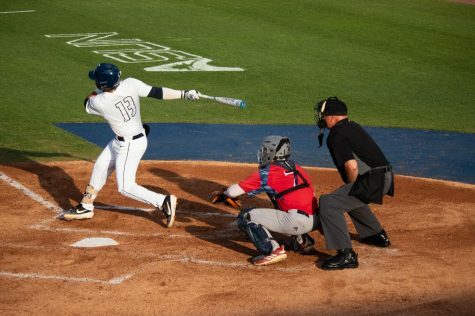 The Ospreys take on the NJIT Highlanders for a home weekend series starting on Friday, April 12 at 6:05 p.m.